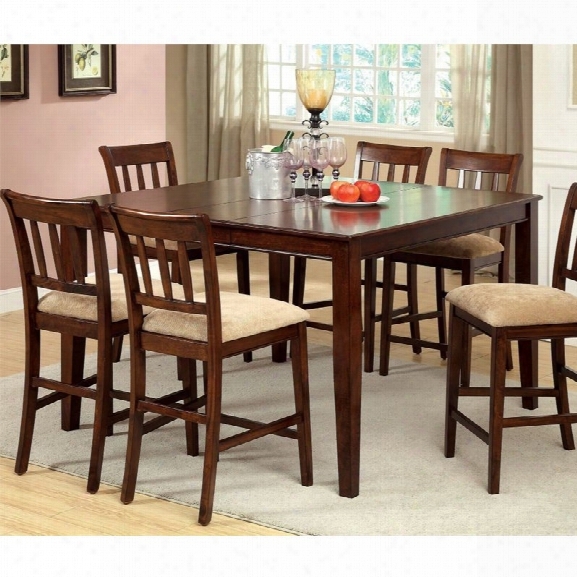 Furniture Of America Murphiree Extendable Counter Height Dining Table. Stanley Furniture Virage Upholstered California King Storage Bed. 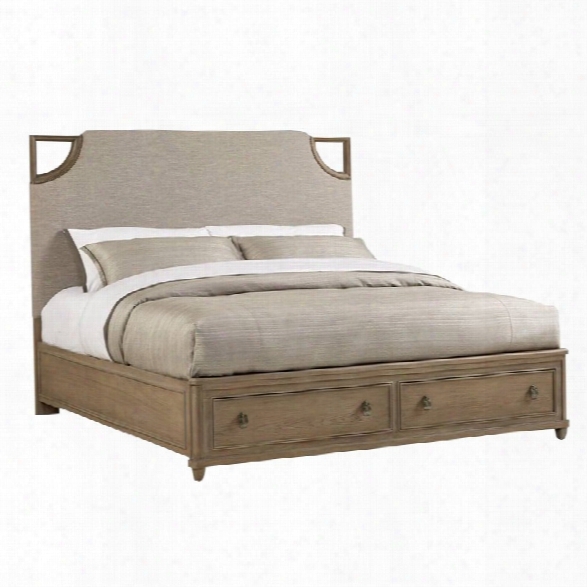 Hillsdale Carlyle Upholstered Bed In Buckwheat-queen. 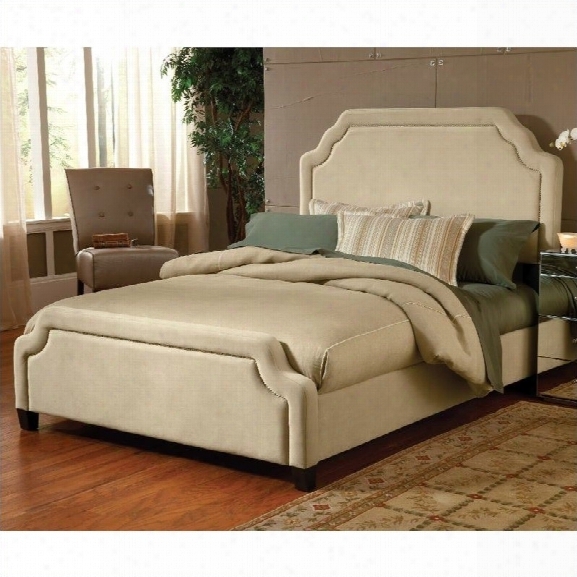 Hillsdale - Beds - 1566bqrc - The Carlyle Bed Is Both Fashionable And Comfortable. An Impressive, Large Headboard Is Complimented By Nail-head Trim And Scalloped Edges. The Fabric Covered Side Rails And Footboard Continue The Soft, Luxurious Theme. The Carlyle Bed Is A Fantastic Addition To An Home. Finish: Buckwheat; Nail-head Trim And Scalloped Edges. Specifications:queen Bed Dimensions: 58&#8221;h X 64.5&#8221;w X 89&#8221;d 101lbs; King Bed Dimensions: 58&#8221;h X 80.5&#8221;w X 89&#8221;d 114 Lbs; California King Bed Dimensions: 58 H X 80.5 W X 93 D117 Lbs58 H X 80.5 W X 93 D 117 Lbs. 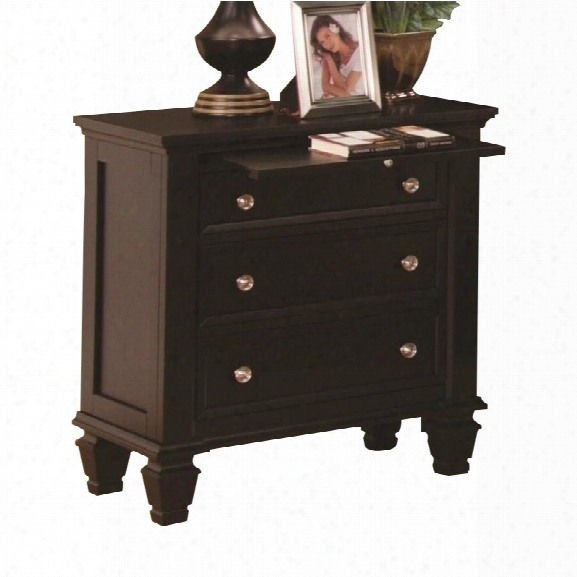 Coaster Sandy Beach Nightstand With Pull Out Shelf In Cappuccino Finish. Coaster - Nightstands - 201992 - Cappuccino Finish; Constructed Of Hardwoods And Veneers. ; Simple Silver Tone Knobs; Classic Molding, Clean Lines, Square Tapered Feet; Three Drawers And Pull Out Tray; Dovetail Construction For Durability; Fully Extending Drawers; Smooth Tops With Simple Classic Molding Edge; Transitional Style. Specifications:overall Product Dimensions: 30.5h X 29w X 16d. Furniture Of America Wilshire 3 Piece King Bedroom Set In Brown Cherry. Furniture Of America - Bedroom Sets - Idf7271ek3pc - Finish: Brown Cherry; Material: Solid Wood And Wood Veneers; Set Includes 1 Bed, 1 Nightstand, And 1 Chest; Traditional Style; Canopy Bed Design; Tufted Leatherette Headboard And Footboard; Ornate Carved Accents; Molded Trim Details; Multiple Drawers On Metal Glides; Antique Brass Hardware. Specifications:bed Dimensions: 86.88 H X 98.38 W X 88.25 D; Nightstand Dimensions: 30 H X 18 W X 30 D; Chest Dimensions: 54 H X 20 W X 42 D; Bed Weight: 334.7 Lbs; Nightstand Weight: 68.85 Lbs; Chest Weight: 124.92 Lbs. 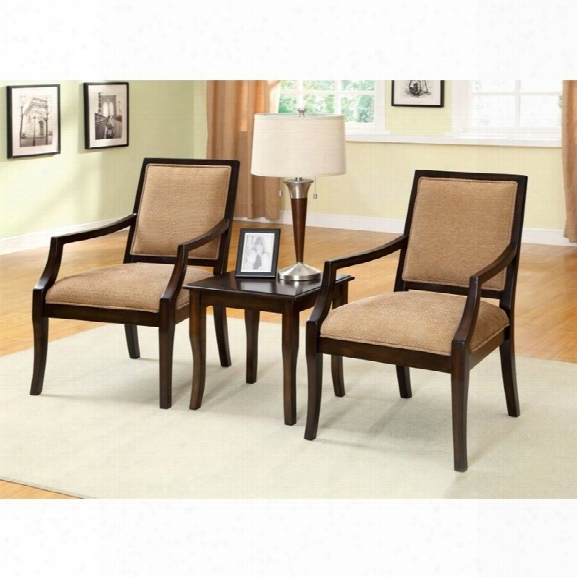 Furniture Of America Kaitlin 3 Piece Conversation Set In Espresso. 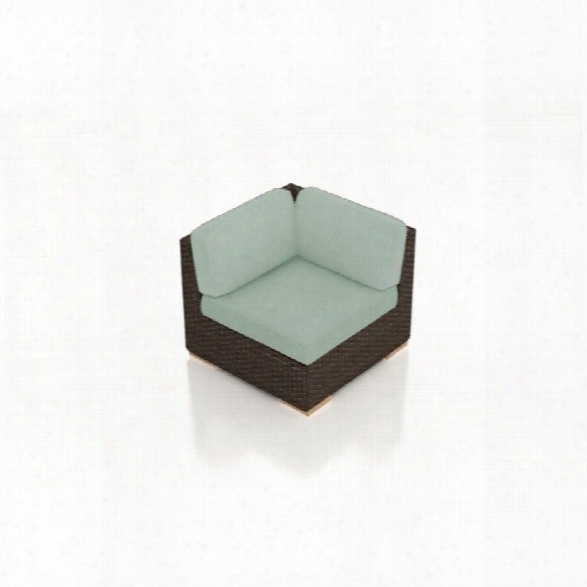 Harmonia Living Arden Corner Patio Chair In Canvas Spa. 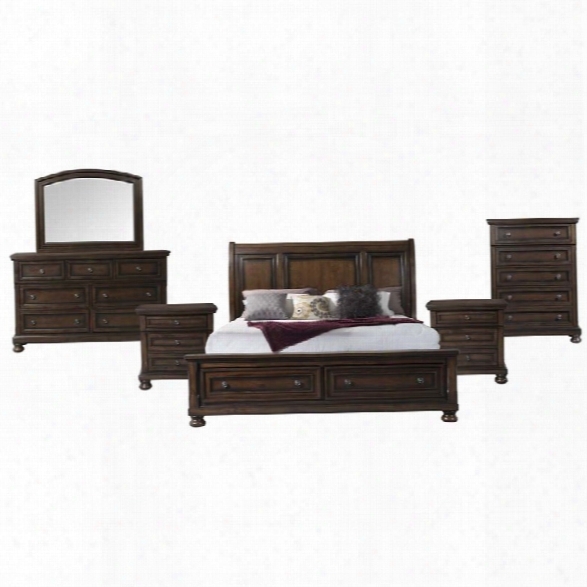 Picket House Furnishings Kingsley 6 Piece King Storage Bedroom Set. Elements - Bedroom Sets - Kt600kb6pc - The Picket House Furnishings Kingsley King Storage 6pc Bedroom Set Is Traditional In Style And Functional In Design. In Addition To The Storage Space In The Case Pieces, The Bed Offers Two Drawers In The Footboard. Finish: Walnut; Construction And Materials: Pinewood; Plywood; Mdf W. Cherry Veneer; Dark Metal Finish Knobs; Raised Panel Headboard; 2 Storage Drawers In Footboard; Usb Ports In Nightstand; Hidden Drawer-top In Nightstand; Hidden Drawer -top Center In Dresser; Anti-tipping; Bun Feet; Bevel Edge; Includes 1 Bed, 1 Chest, 1 Dresser, 1 Mirror, And 2 Nightstands. Specifications:bed Dimensions: 60 H X 81 W X 96 D; Headboard Dimensions: 60 H X 80 W X 10 D; Footboard Dimensions: 22 H X 81 W X 5 D; Bed Rail Dimensions: 12 H X 81 W X 2 D; Dresser Dimensions: 40 H X 65 W X 18 D; Mirror Dimensions: 36 H X 47 W X 1 D; Chest Dimensions: 54 H X 40 W X 18 D; Nightstand Dimensions: 30 H X 29 W X 18 D; Overall Product Weight: 656 Lbs. 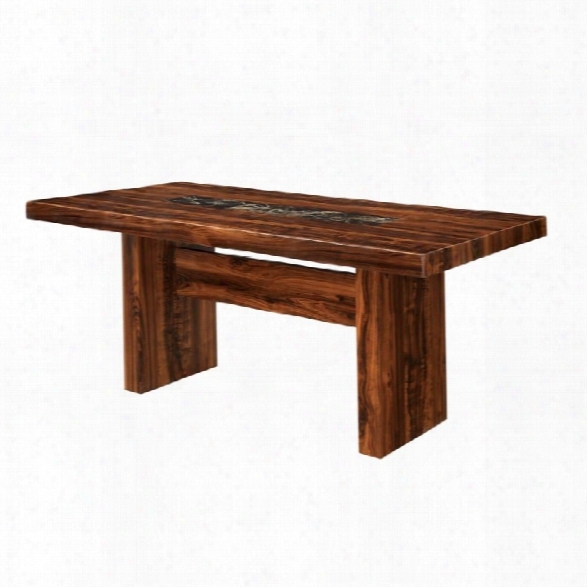 Furniture Of America Rosa Dining Table In Natural Wood. 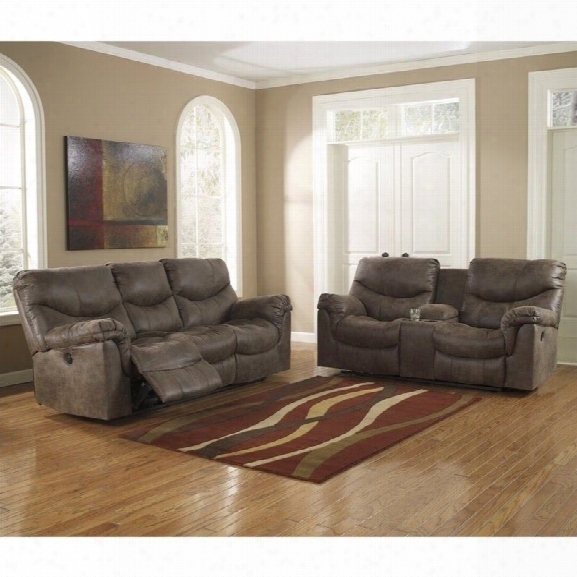 Ashleyf Urniture Alzena 2 Piece Reclining Sofa Set In Gunsmoke. 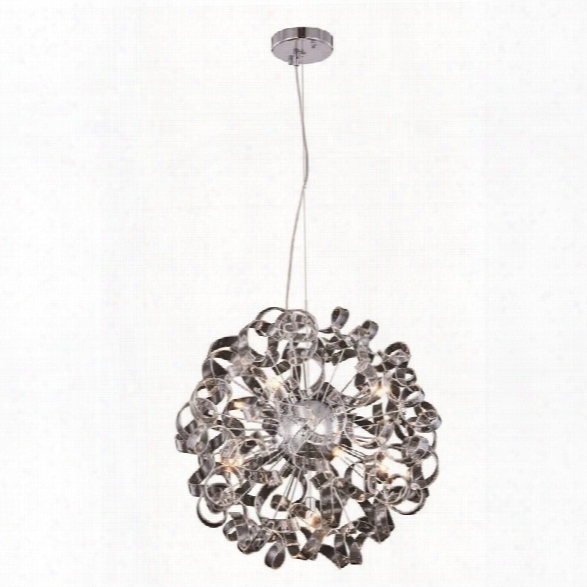 Elegant Lighting Ritz 24 9 Light Pendant Lamp In Chrome. Elegant Lighting - Pendant - 2104d24c - The Ritz Collection Is Delicate Curled Ribbons Of Glass Arranged In A Perfect Circle. The Chrome Finish And Bright Lights Inside Will Make This Chandelier Shine An Aura Of Elegance And Relaxation Throughout Your Room.finish: Chrome; Style: Contemporary; Inludes A 98 Chain Wire; Number Of Lights: 9; Recommended Light Bulbs: 9 X G9 Bulb(s); Ul And Ulc Standard: Yes. Specifications:overall Product Dimensions: 24 H X 24 W X 24 D; Overall Product Weight: 13.09 Lbs; Bulb Wattage: 20; Max Wattage: 180; Voltage: 110v-125v. 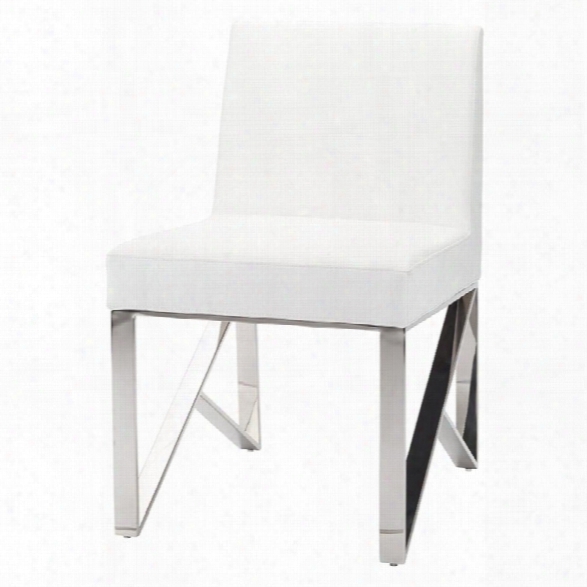 Nuevo Jacqueline Faux Leather Dining Side Chair In White. 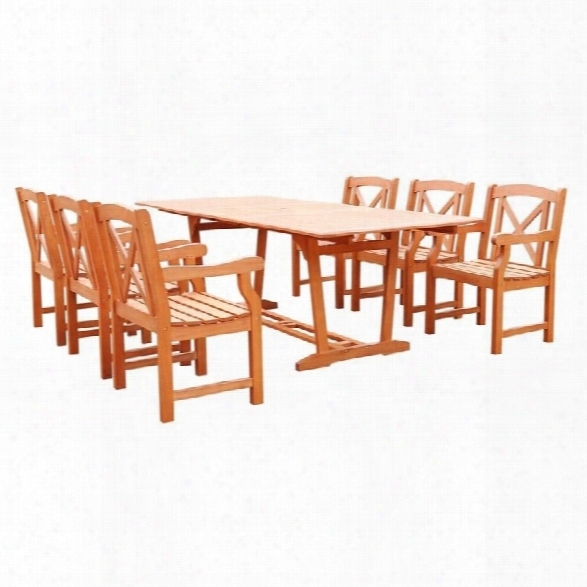 International Home Versailles 9 Piece Wood Patio Dining Set In Teak. I Nternational Home Miami Corp - Patio Dining Sets - Rinjani Sq + 8 Bari Arm - Great Quality, Elegant Design Patio Set Made Of 100% High Quality Teak Wood. Enjoy Your Patio With Style With This Great Set From Our Versailles Teak Outdoor Collection. Color: Light Brown; 9 Individual Pieces; Free Feron's Wood Sealer/preservative For Longest Durability. ; Some Assembly Required; 100% High Quality Teak Wood. Specifications:1 Square Table Overall Dimensions: 30 H X 59 W X 59 D; 8 Armchairs Overall Dimensions: 35 H X 23 W X 29 D.
Outdoor Greatroom Company Sierra Firepit Table In Mocha. Outdoor Greatroom Company - Fire Pits - Sierra2424mk - The Sierra Fire Pit Is Made With Outdoor Rated Faux Ledgestone. Our New Square Burner Is A Great New Look That Is U/l Listed. The Durable Supercast Top Looks Great And Stands Up To The Outdoor Elements. 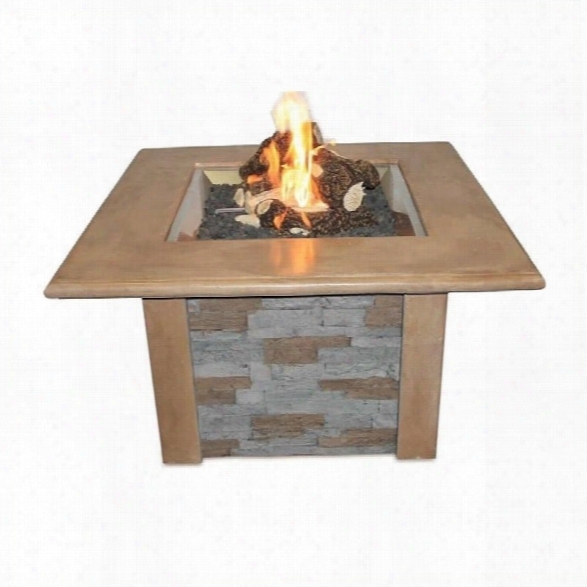 Sierra Firepit Table With Ledgestone And Supercast Top In Mocha Finish, And Cf2424 - 24 X 24 Square Crystal Fire Burner. Includes Recessed Top And Cover For Burner. (for Natural Gas Use Only); Realistic Stone Look Is Outdoor Proven; Can Be Used With Both Lp And Natural Gas. 80,000 Btu's; Includes The 24x24 Square Crystal Fire Stainless Steel Firepit Burner W/glass Fire Gems &amp; Electronic Piezo. 80,000 Btu's ; Kd Design, Requires Assembly. 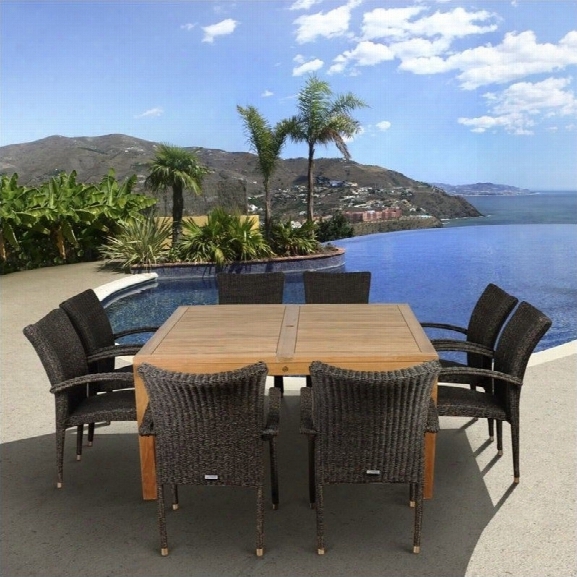 Specifications:overall Product Dimensions: 25h X 43w X 43d; Weight: 230 Lbs..
Vifah Malibu 7 Piece Exteendable Patio Dining Set In Natural. Harmonia Living Urbana Curved Patio Loveseat In Heather Beige. 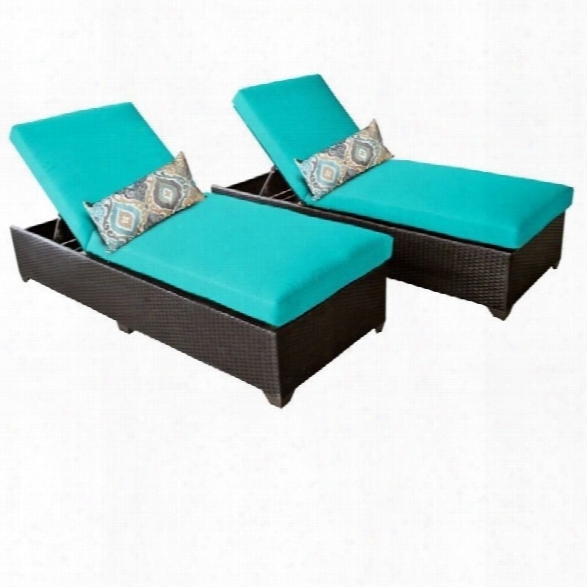 Tkc Classic Wicker Patio Lounges In Aruba (set Of 2). 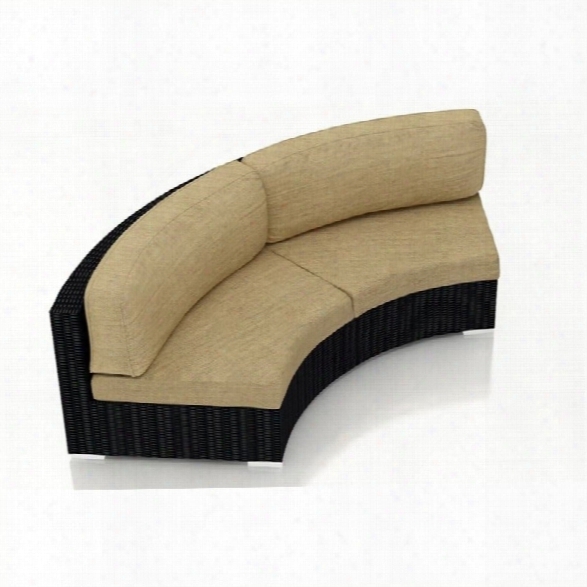 Tk Classics - Patio Loungers - Classic2xaruba - The Classic Collection Has A Beautiful Yet Simple Design. The Espresso All-weather Wicker Comes In Rich Tones Of Brown Which Gives It A Warm And Luxurious Feel.fabric Warranty - 2 Year Coverage Against Fadingcushions - Thick Cushions For A Luxurious Look And Feelcushion Covers - Washable And Zippered For Easy Cleaning (air Dry Only)feet Levelers - Height Adjusters For Uneven Surfaces That Won&rsquo;t Mar Your Patio Or Deckfully Assembled - Ready To Use And Enjoy Custom Hand Owven All-weather, High Density, Pe (polyethylene) Wicker Strong Rust Resistant Aluminum Frame For Maximum Durability Commercial Grade Construction Perfect For Outdoor Use In All Climates Fully Adjustable Back 3 Year Limited Manufacturer&rsquo;s Warranty With Every Setall Sets Will Come With Espresso Wicker And Wheat Covers On The Cushions.. Specifications:(1) Chaise - 36w X 87d X 14h. 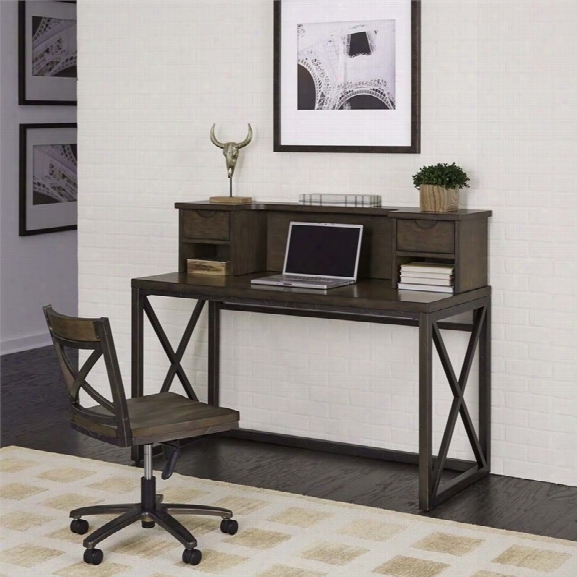 Home Styles Xcel Writing Desk With Hutch And Swivel Chair In Copper. Home Styles - Writing Desks - 50791543 - Simplicity And Function In A Contemporary Designed Work Area. Delivered To Your Door By Parcel Post Service Metal Tube Frame In A Distinctive Aged Copper Powder Coated Painted Finish, With Raised Abstract Gold Highlighting. Mahogany Wood Veneer, Over Engineered Wood, In A Cinnamon Colored Perfect. Hutch Features Two Outer Top Drawers With Carved Finger Pulls For Letter Storage, With Below Pigeonhole Areas, And A Center Area With Wire Management Access. X Frame Support Side Panels Add Design As Well As Stability To The Unit. Additional Upper And Lower Frame Supports Add An Extra Degree Of Stability. Chair Features Shaped Seat And Back With 5 Prong Metal Base With Dual Wheel Casters, With A Pneumatic Lift For Seat Height Adjustment. Finish And Measurements May Vary Slightly. Assembly Required. Desk & Hutch: W-54ã¢â‚¬ï¿¾, D-18, H-43ã¢â‚¬ï¿¾; Chair: W-18ã¢â‚¬ï¿¾, D-21 Ã‚â¼ã¢â‚¬ï¿¾, H-34ã¢â‚¬ï¿¾finish: Copper; Materials: Mahogony Wood Veneer Over Engineered Wood; Delivered To Your Door By Parcel Post Service; Includes 1 Writing Desk, 1 Hutch And 1 Desk Chair. Specifications:desk And Hutch Dimensions: 43 H X 54 W X 18 D; Desk Chair Dimensions: 34 H X 18 W X 21.25 D; Overall Product Weight: 130 Lbs. 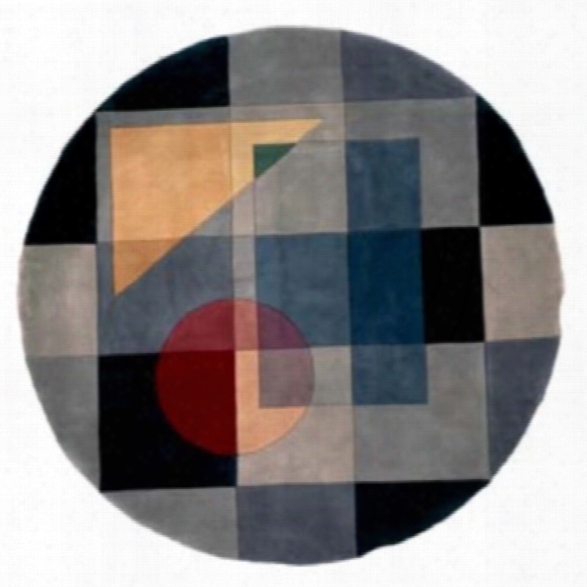 Momeni New Wave 5'9 X 5'9 Round Rug In Blue. 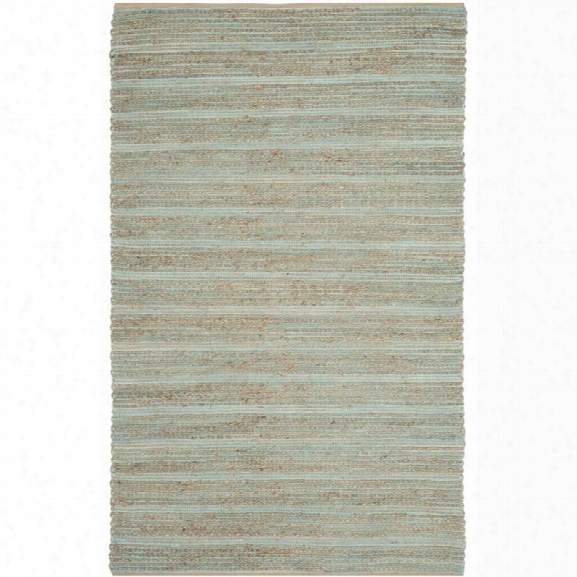 Safavieh Cape Cod 11' X 15' Hsnd Woven Jute And Cotton Rug In Aqua. 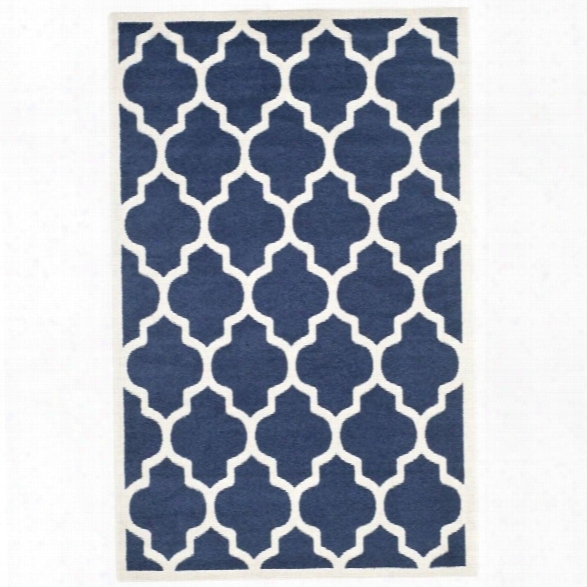 Safavieh Amherst 11' X 15' Power Loomed Rug In Navy And Beige. 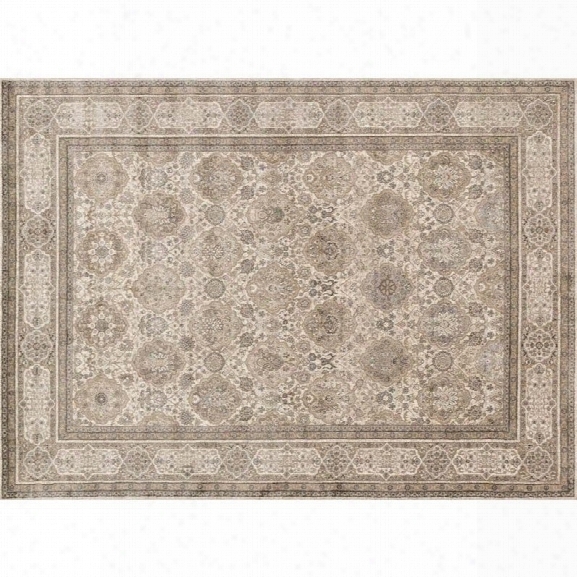 Safavieh Tibetan 9' X 12' Hand Knotted Wool Rug In Natural. 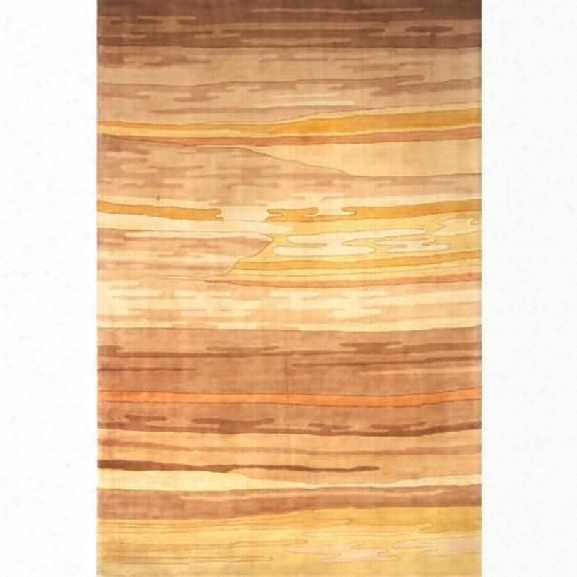 Momeni New Wave 9'6 X 13'6 Rug In Sand. 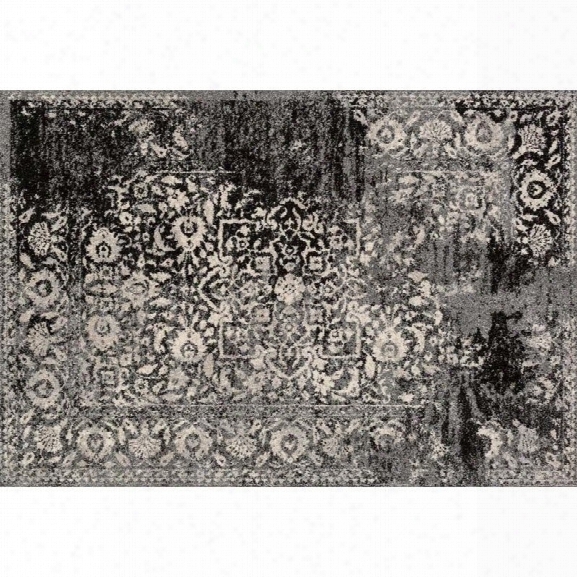 Loloi Emory 9'2 X 12'7 Rug In Black And Ivory. 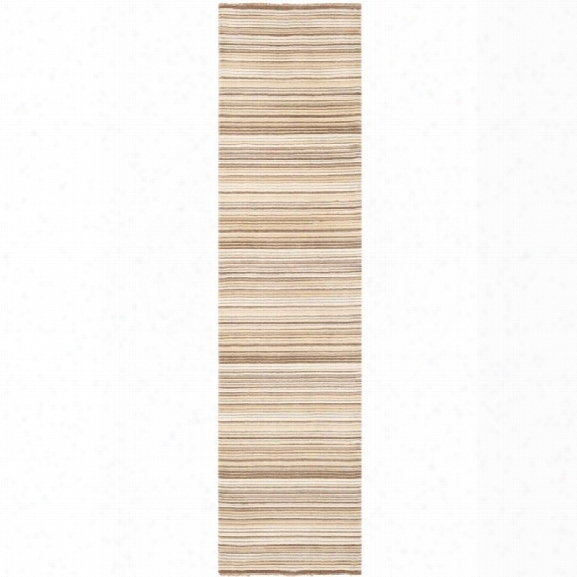 Loloi Century 12' X 15' Rug In Sand And Taupe.